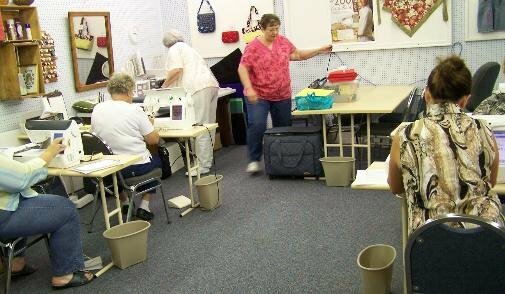 Bring any unfinished sewing or embroidery project. Or maybe you have a project you have wanted to start but would like help in where to begin. This class is meant for you! Just bring your project supplies and Leslie will help you. Bring whatever materials you need to complete the project(s) you want to work on. Must know how to use machine.